Due to the many special considerations surrounding the pricing of services, traditional pricing strategies such as penetration pricing, competitive pricing, and premium pricing may not be suitable. In other words, they offer little benefit to service customers or service providers. 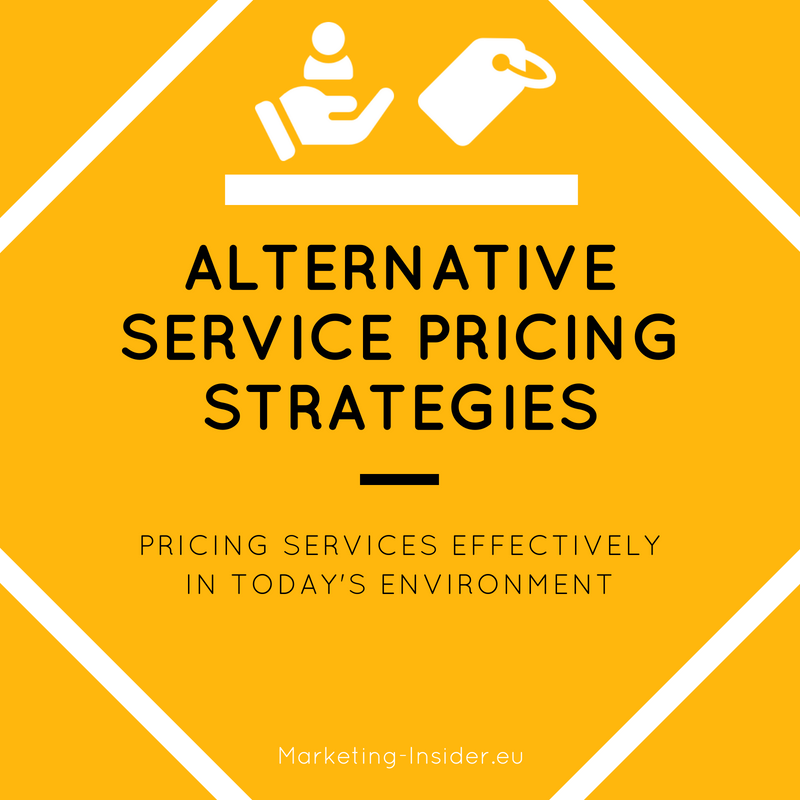 Therefore, we will take a look at emerging alternative service pricing strategies.